Andy Warhol by Brant Foundation is a rare opportunity for the public to be able to see one of the most important groups of works by the artist father of American Pop Art, collected not by a simple collector, but as a character, Peter Brant, a close friend of Warhol, with whom he shared the years artistically and culturally vibrant New York in the 60′s and 70′s. Yet twenty years old in 1967 Peter Brant bought his first work of Warhol, a drawing of the famous Campbell’s Soup, starting what would become one of the most important contemporary art collections in the world. 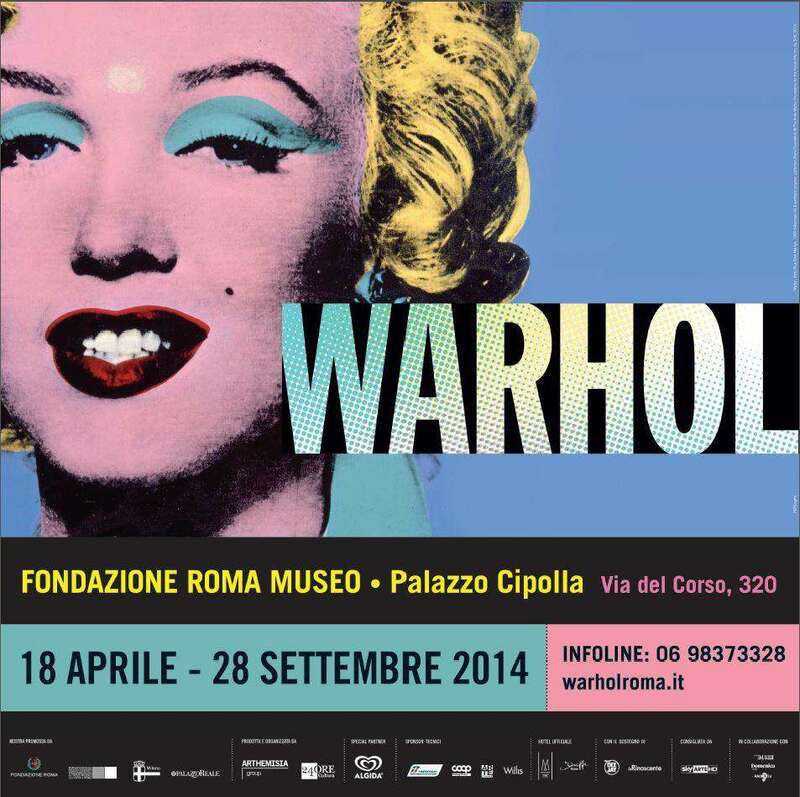 The exhibition is part of Warhol’s early drawings by illustrator and ending with the spectacular Last Suppers and self-portraits by going through the most iconic works such as the Electric Chairs, the large portrait of Mao, the flowers and one of the most famous masterpieces by Warhol Shot Blue Marilyn , the portrait of the famous American actress between the eyes with the sign of a restored gunfire exploded from a friend of the artist in 1964, Brant would later bought for $ 5,000 in 1967 with the proceeds of a small investment. Through masterpieces and works by lesser-known but equally amazing, as a series of Polaroid never seen before in Europe, the exhibition tells the Brant Foundation is not just the star of Warhol’s art world and the market but also the intimate Warhol, friend, the man.